Whatever White. 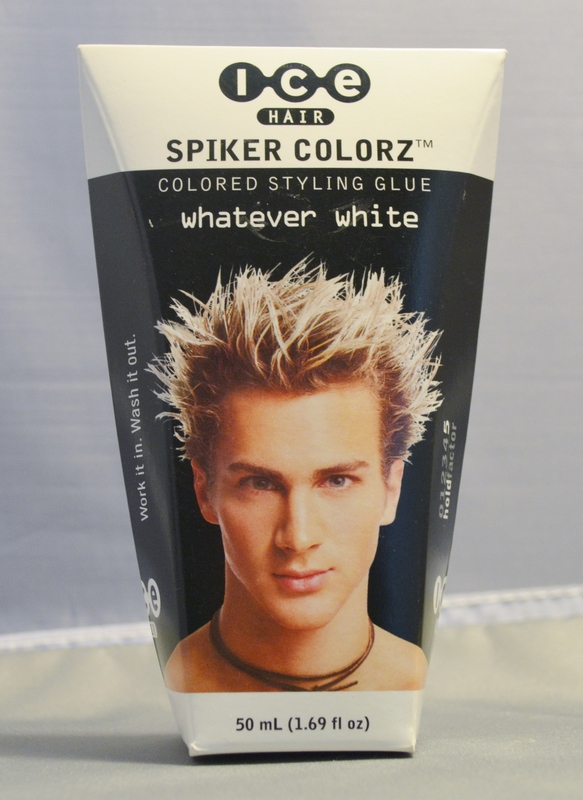 Colored styling glue. Fierce hold with in-your-face color. Work it in! Wash it out! We suggest damp hair application. Use for BOLD spikes & streaks!